Lumpy अंतरिक्ष Princess (LSP). 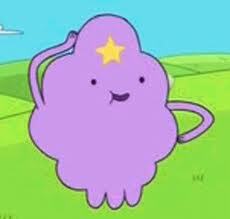 Lumpy अंतरिक्ष Princess (LSP) one of my प्रिय characters in adventure time. Wallpaper and background images in the अड्वेंचर टाइम वित फिन आंड जेक club tagged: adventure time adventure time lsp.